Fancy winning a Royal Caribbean cruise? 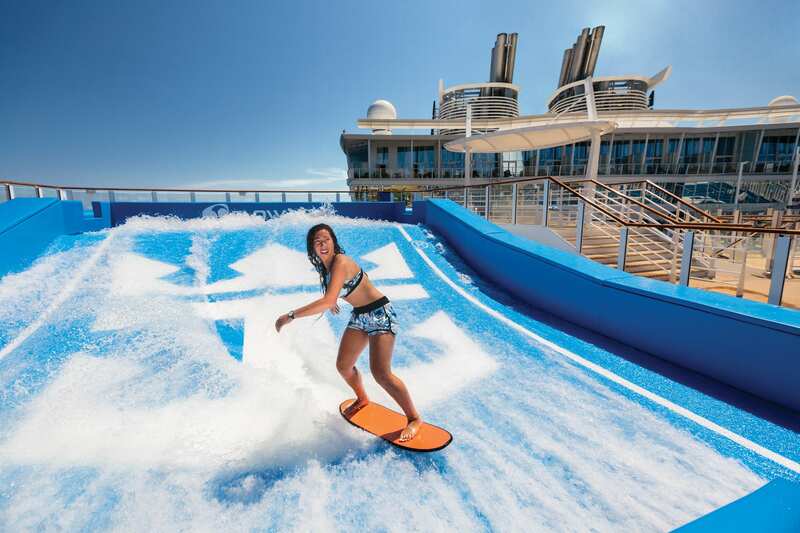 Q Radio has teamed up with American Holidays to give away a 7 night Cruise onboard Royal Caribbean's ‘Allure of The Seas’. You will set sail from Fort Lauderdale, Flordia, with return flights from Dublin and enjoy an unforgettable experience onboard one of the World's Largest cruise ships. From the ooh's and ah's of high-diving spectacles at the AquaTheater, to the mmm's and yum's at dining favorites Chop's Grille and Sabor Taqueria, and kid hot-spots like the mini golf course and H20 Zone Water Park in between, the thrills don't stop onboard the most awarded cruise ship 'Allure of the Seas®'! 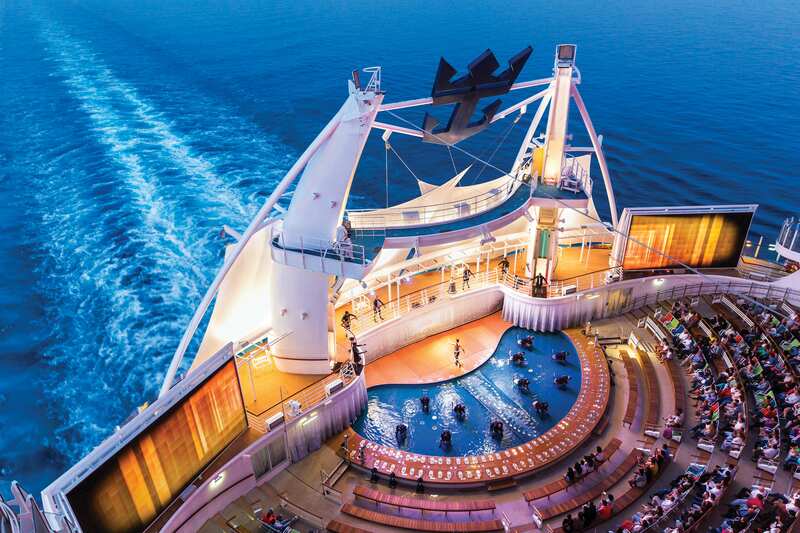 It is not only the most decorated ship in the Royal Caribbean fleet, it’s won more awards than any other ship in the world. Find out more details about the fun onboard activities, entertainment, dining, AquaTheater shows and lots more here. To enter, head over to the Q Radio official Facebook page now for a chance to win with American Holidays. For more information or to book a Royal Caribbean Cruise, visit www.americanholidays.com. 2. Competition closes on 30/7/18 and the winner will be announced with a phone call at 2pm during Q Breeze show with Gareth Stewart. This will be followed with a confirmation email from American Holidays. 3. To be eligible to enter the competition entrants must be over 21 years of age and resident in Northern Ireland. 4. Winner will be chosen by random selection. 5. American Holiday’s staff, their immediate families and their agents and any other person connected with the competition are not entitled to participate. 6. The Judge’s decision is final and binding on entrants. No correspondence will be entered into. II. Personal expenses i.e. laundry etc. 10. Tickets must be used by the prize winner and a companion travelling named at the time of boking. 12. No changes will be permitted to the booking after it has been confirmed as fees will then apply thereafter. 13. It is the prize winner’s responsibility to ensure all passport & visa’s (if required) are valid for travel. 15. Entrants must consent to the disclosure of their name as a winner (if successful). The winner may be required to take part in future publicity. 16. Any entrant to the competition may obtain the name of the winner by sending a stamped addressed envelope to Competition, Marketing Department, 18-1 Duke Street, Dublin 2. 18. Entrants agree and accept these competition terms and conditions and American Holidays’ data protection policy when they engage in any way with the competition online.